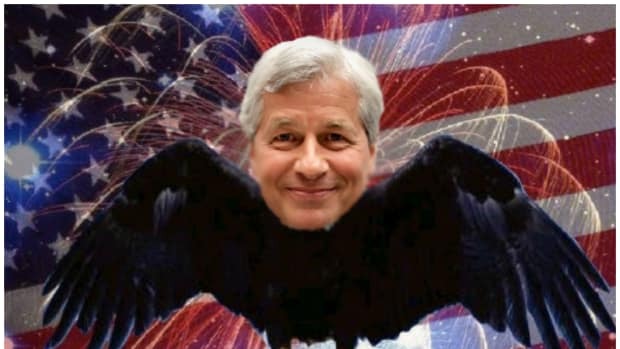 Many of you have been vocal that you do not enjoy our unwavering commitment to our bold prediction that Jamie Dimon is destined to be the 46th President of these United States. 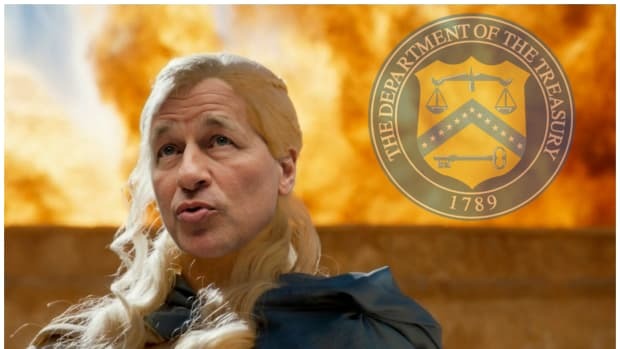 You&apos;ve been clear that you have grown tired of this narrative, that we are engaging in Dimon hagiography and that we sublimating our natural caustic voice in servitude of some horseshit political nonsense that will never be real. You&apos;re sick of #DraftDimon and want us to go back to being normal assholes. 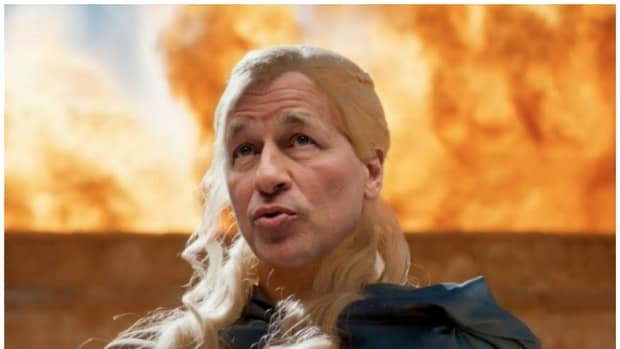 This whole thing with Jamie Dimon becoming emperor of the world stopped being funny months ago and you just want to visit here every few days for a Bill Ackman photoshop and watch us kick Deutsche Bank in what&apos;s left of its nuts. Well, our official response is this: Don&apos;t tell us, dipshit. Tell Jamie. "I think I could beat Trump," Dimon said Wednesday during an event held at his bank&apos;s Park Avenue headquarters. "Because I&apos;m as tough as he is, I&apos;m smarter than he is. I would be fine. He could punch me all he wants, it wouldn&apos;t work with me. I&apos;d fight right back." Don&apos;t hate us because we see the future, hate us because we&apos;re better than you. 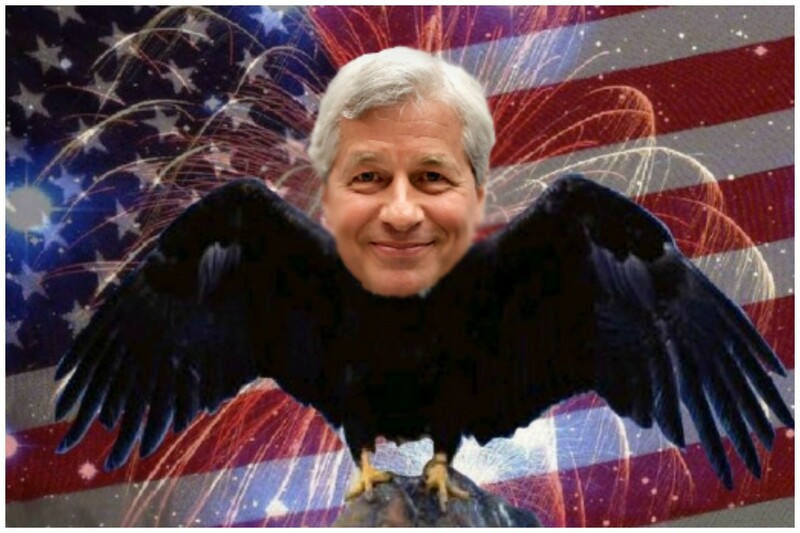 Shortly after, Dimon addressed the uproar caused by his comments: "I should not have said it. I&apos;m not running for president," the CEO said about an hour after the original exchange. 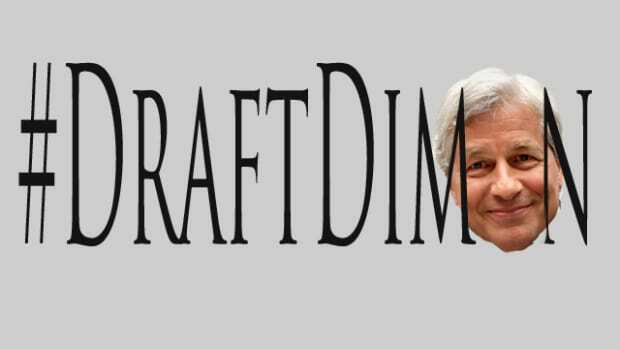 The off-the-cuff outburst "proves I wouldn&apos;t make a good politician," Dimon said. "I get frustrated because I want all sides to come together to help solve big problems."